The testing weather conditions did not spoil a great atmosphere and turnout at Dublin Mountain today. After some deliberation we settled on playing a 4 Player scramble over the 14 Hole par54 course, this left most groups finishing on the 3 hour mark and hopefully not too wet ! You could not write the script for the Winter league this year, with just a 1 point margin deciding the overall winners on the Final weekend. After 17 weeks, a mixed bag of weather conditions and only 1 weekend of non play. The Eagles (58pts) - Brian Cruise/Robbie Meany/Eamonn Carroll/Brian Carthy & Neville Morgan narrowly defeated The Panthers (56pts) - Jim Graham/John Hopkins/Ger Flood/Richard Whealans &Terry Kirwan by 108 to 107 points in the double header decider. 18/3/2016 Panthers still holding on to the pole position. Colts have finally stopped propping up the table – Seahawks now have that privilege. With one double week to go it is a shoot-out between the Eagles and the Panthers for first place. Tigers and Bears are battling it out for the minor placings. For the Individual prizes Brian Cruise (Best Average); Bernard O’Callaghan (Most Consistent)and Gerry Brady (Best Score) are the ones to beat. Mark Bloom (qualified EGTF) is now offering lessons for Dublin Mountain members & friends. 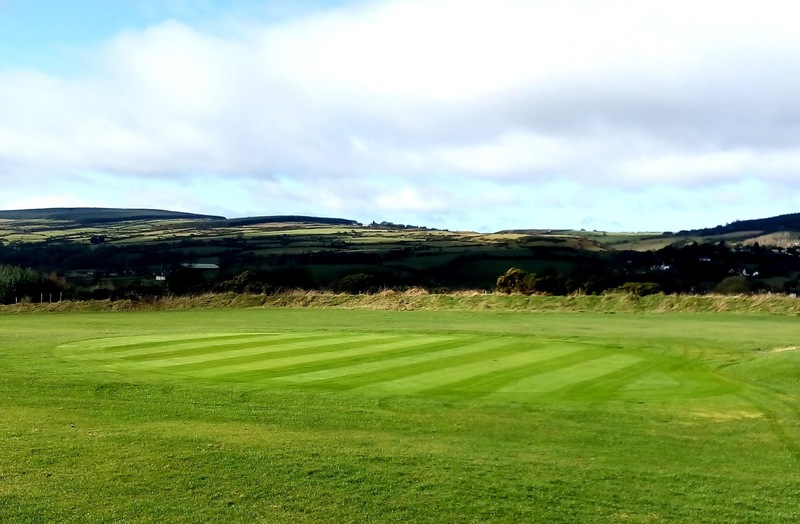 A Group lesson will take place at Peamount driving Range, Newcastle, Co.Dublin on Weds 30th of March at 6.30pm, cost €10 per member. 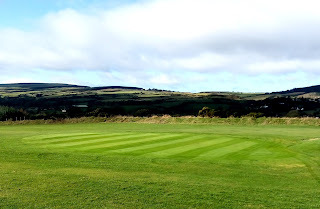 When the weather improves you can also book on course lessons at the club. 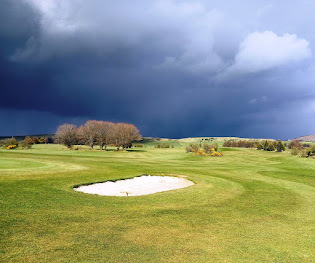 Barring any further Weather deterioration, the course will be open for play on Saturday/Sunday 5th, Play Orange tees to White Flags using the normal 14th hole Route. After the extreme wet winter, Spring has not yet brought a more favourable weather pattern. The 2nd Hole has got only it's 2nd trim since December ! But it is looking good after the Rest and should be back in play in Mid March. We will continue on the 14 Hole course (with a mix of Full and temp holes) until the annual "Dry Spell" in early to mid March ( Hopefully) !